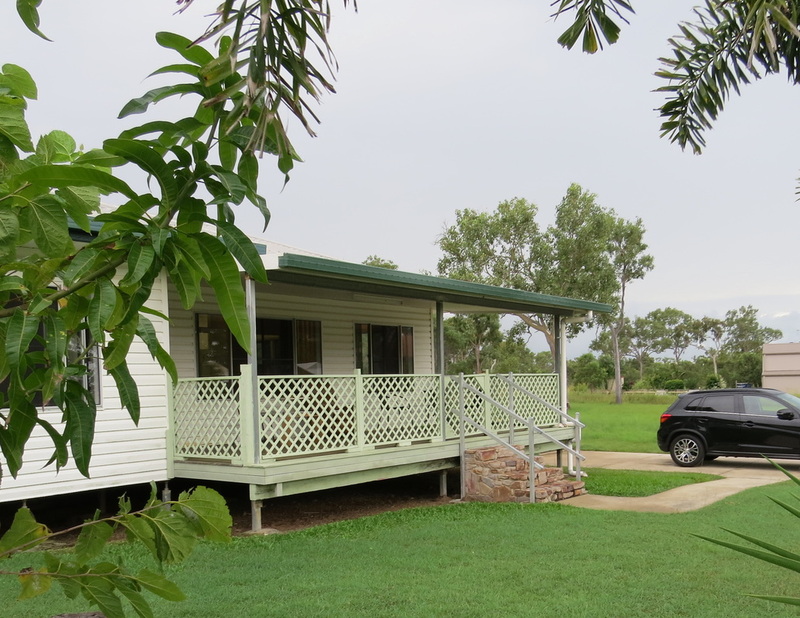 Basil Sellers Laguna Quays Respite is a 3 bedroom cottage, ideal for a visit to the Whitsundays Islands, rest, recuperation or timeout for writing - a ministry of Well-Being Australia. 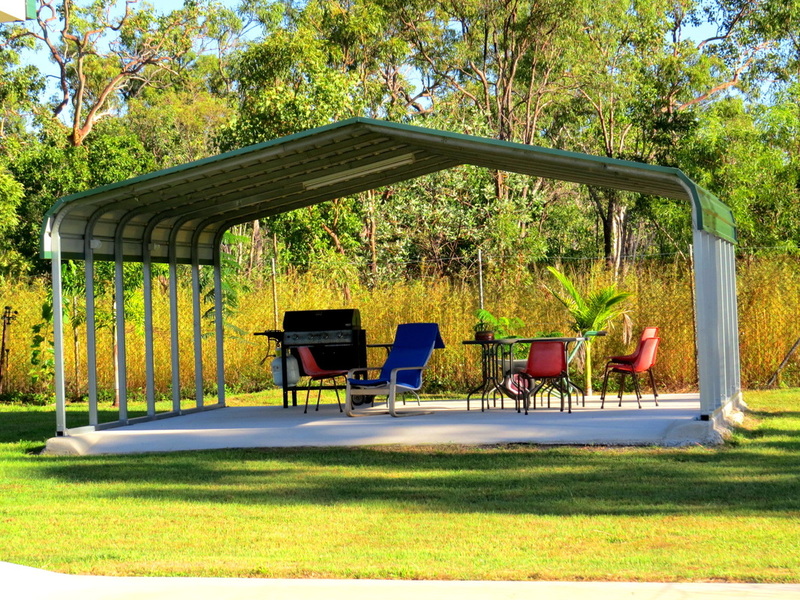 It is 15 min from Proserpine airport, AVIS﻿ offers a discount Laguna Quays Respite missions visit 'rental'. Having served for 17 years as the Australian Cricket Team Chaplain to 2001 then Life After Cricket, Mark and Delma Tronson recognise the value of rest. 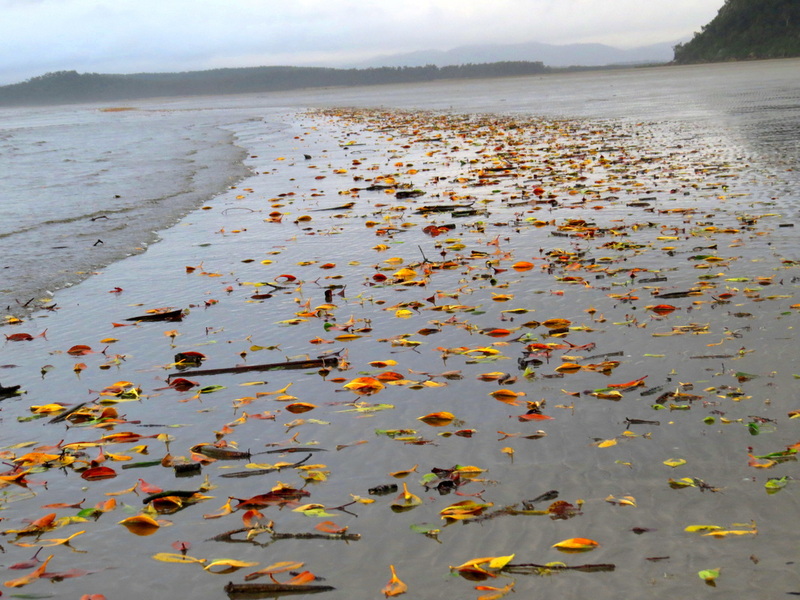 Midge Point beach - its colourful leaves. great for walking, sitting, reading, sand castles, kids love it. After providing respite for the Australian Institute of Sport elite athletes at Basil Sellers House in Moruya for 14 years then in Tweed Heads at Basil Sellers Tweed from 2006, Mark and Delma Tronson dream was to also provide thru Well-Being Australia a self contained 'beach house' for missionaries, home mission, chaplains and the like. Opened in 2011 the cottage has been a well spring for respite, rest, relaxation, recuperation .... you too are welcome.